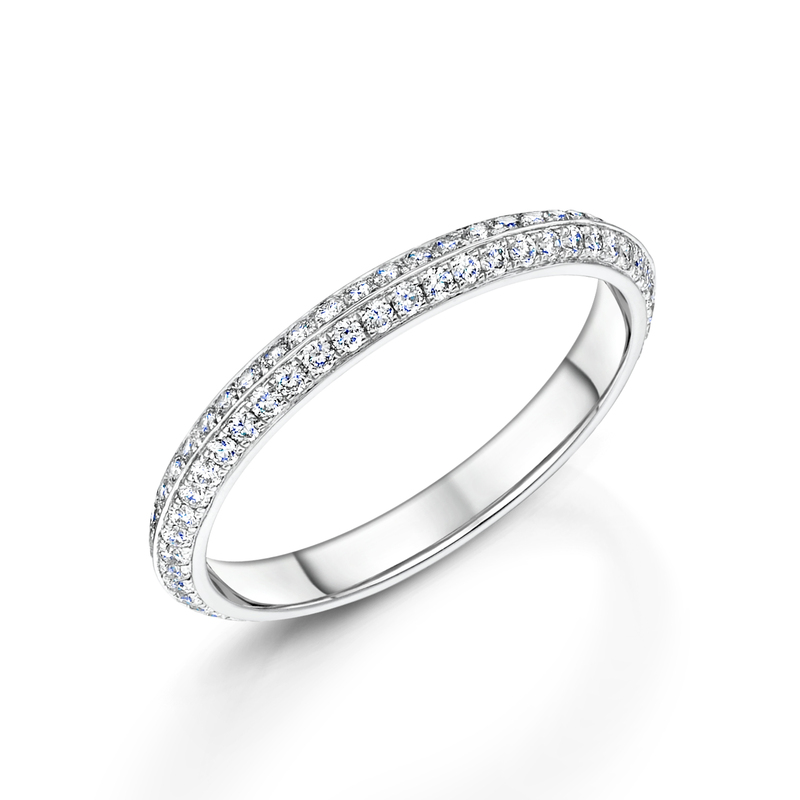 Sefra Diamond Set Full Hoop Ring. Twin Set With Round Brilliant Cut Diamonds. Total Carat Weight 0.61ct.